Lola Black Releases “Sorrrow & Sin” Lyric Video – Ouch That Hertz! Watch the lyric video for “Sorrow & Sin” below! Inspiring a band of the same name; Lola Black has become THE band in Colorado with numerous features and write-ups in Colorado Music Buzz, Westword Magazine, & The Denver Post along with national publication reviews such as Hollywood Music Magazine.Lola Black has received 3 consecutive Westword Music Awards, been recognized by CBS Denver as one of Denver’s Top 5 break out acts, and garnered the title of “Best Band in Denver” by 106.7 KBPI. While searching for the right members and sound that would become Lola Black, the band recorded the EP Dia de Los Borracho’s in 2012. The release of this EP had one of the country’s signature Active Rock Stations (106.7 KBPI) add the single “Borracho” into regular rotation! Something national acts struggle to accomplish over months, Lola Black accomplished in weeks! 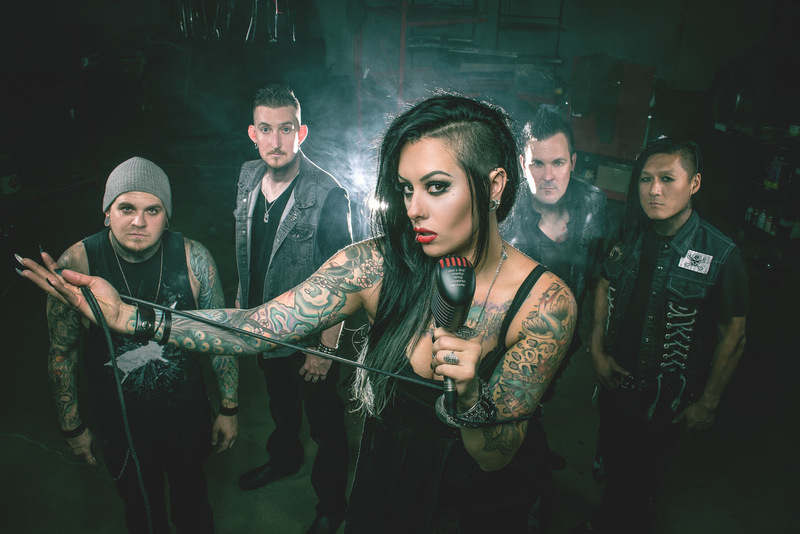 Lola Black has opened for dozens of national acts such as Five Finger Death Punch, In This Moment, & Pop Evil; along with appearances at the Mayhem Festival and the Locura / Rockstar Energy Uproar Tour! They have performed on the stages of the largest venues in Colorado including the Pepsi Center, Fiddlers Green Amphitheater,The Fillmore Auditorium, and the 1st Bank Center. In 2014 Lola Black was proud to announce a sponsorship from Jagermeister, while steadily building momentum and the largest fan base in Colorado! With Lola Black’s continuing buzz getting louder and louder, they caught the attention of veteran producer Sid Riggs who produced the band’s 2014 release ‘Till Death do us Part’. Riggs in turn got the band on the radar with legendary rock producer Bob Marlette. 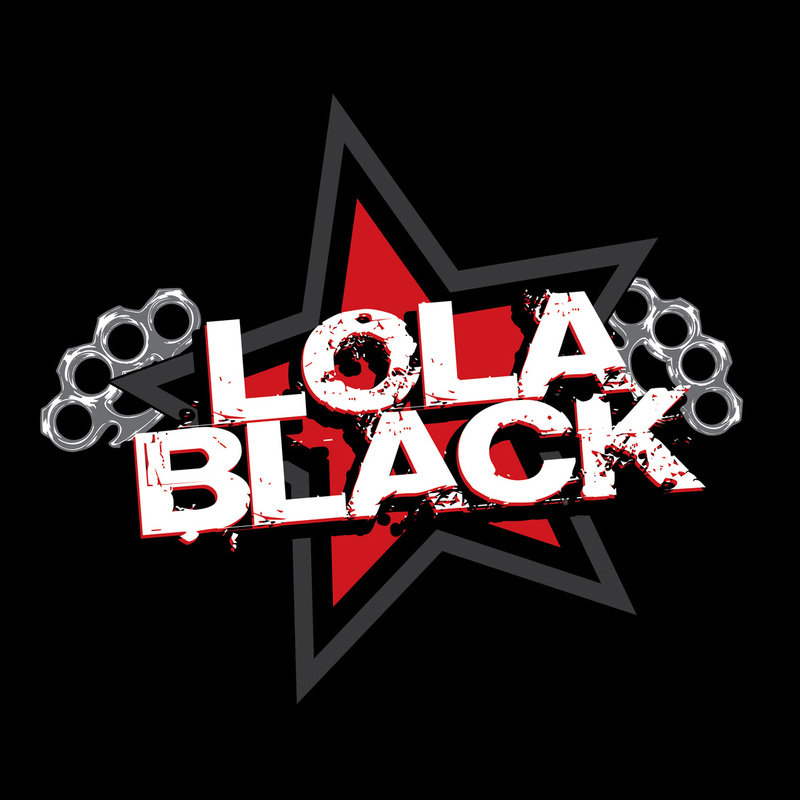 2015 marked the year that Lola Black truly started spreading it’s wings nationally by being put out on the road by Jagermeister with many dates on the Loudest Month in Rock Festivals including performances at Ft. Rock FL, Rocklahoma OK, Carolina Rebellion NC, River City Rockfest TX, Kansas City Rockfest, and theSturgis Bike Rally. Currently the band has just finished the first three songs with Bob Marlette and is gearing up to unleash a new, darker, yet sophisticated sound that will propel them onto the world wide stage. Not only is Lola’s live performance mesmerizing; she and her eponymous group of rock and roll madmen have songs that you not only can’t forget, but will make you want to bust the volume controls off and toss them out the window right about the time you say “Hello Officer”.